With our wind machines, you now have full control over the weather! 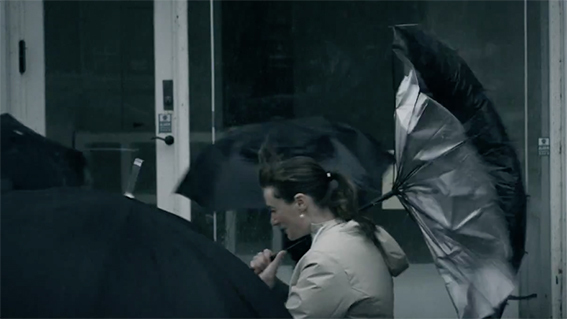 We have been delivering wind effects for film and tv for years, from creating light breezes, gusts and gales to localized hurricane effects. Whatever wind effect you are trying to achieve, we’ll be happy to talk through options and considerations. FX team has loads of different wind machines for any situation imaginable. Give us a call or drop by, and while enjoying a nice cup of coffee, we’ll talk about your script and your budget to create the required wind effect.